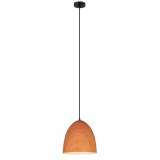 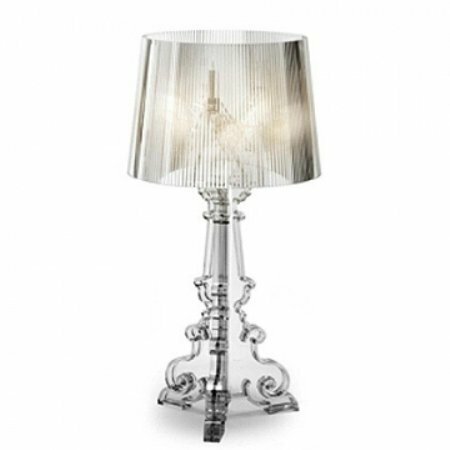 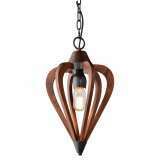 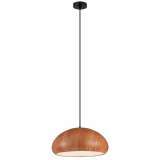 CLA Lighting - Bolton series ultra modern pendant light available in taupe or cherry wood finish. 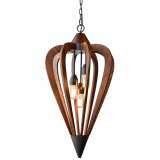 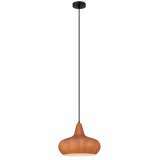 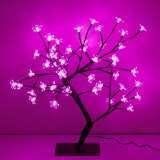 CLA Lighting- Pendant Light oblong in Cherry Cinnamon, Golden and Walnut colour. 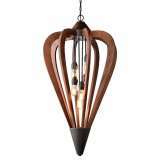 CLA Lighting- Pendant Light Wine glass in Cherry Cinnamon, Golden and Walnut colour.